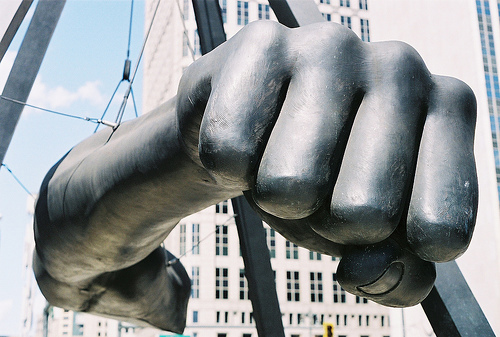 Detroit leads the nation in awesome giant fist statues. *Playlist is missing the Shearwater and Andrew Bird tracks due to Spotify's current availability limitations. Playlist of the Week: Airport Commuter 5 from RobRobRiot on 8tracks. Fantastic website. Plenty of useful info here. Thanks for sharing cehck DTW Airport Taxi Service. Hmm,great job i watch your video very carefully .It is better than article.I very easily understand airport commuter video and increase own knowledge. Nice post, I like your describing style it is completely very unique and interesting. Thanks for sharing this Airport Taxi services.